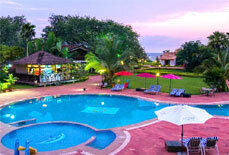 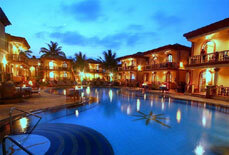 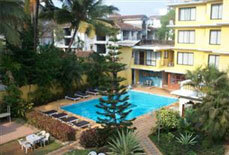 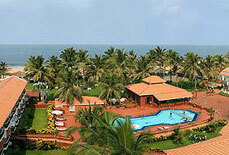 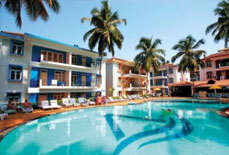 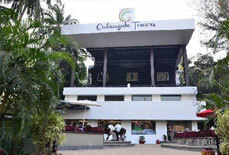 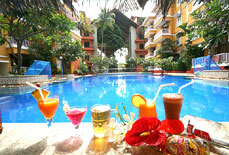 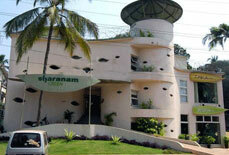 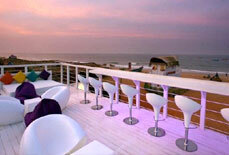 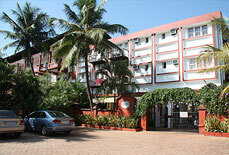 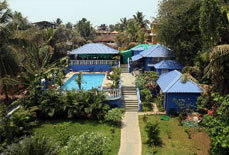 Mayflower Beach Resort is a 3 star resort located in the surrounding area of Calangute Beach. 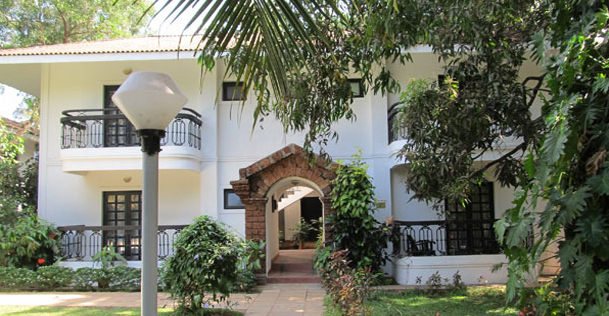 It is a perfect accommodation option for leisure travellers seeking for beach resort to make the best of their beach vacation in Goa. 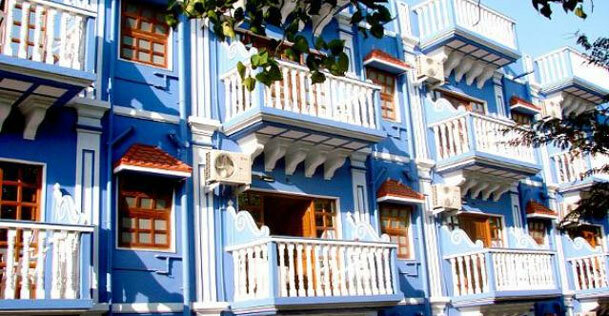 The resort is surrounded by pristine beaches and major tourist destinations and allows its guests to explore Goa at its best. 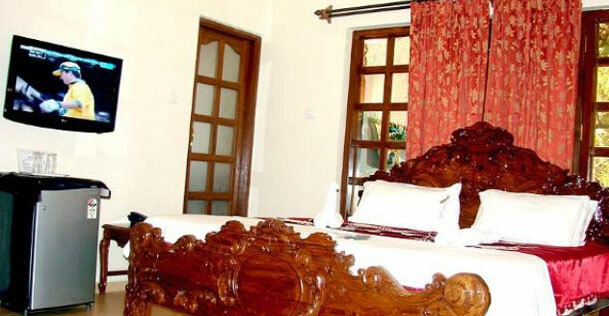 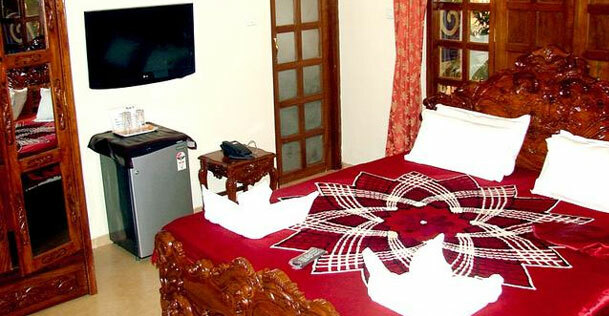 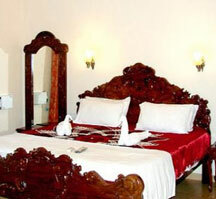 The resort has 20 well designed and spacious rooms with beautiful interiors. 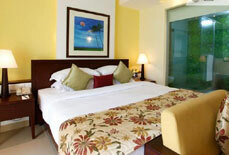 All the rooms in the resort are AC Deluxe Double and offer amazing outside views right from the room balcony. 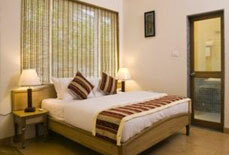 The resort leaves no stone unturned to make the guests feel delightful with warm ambience and modern amenities. 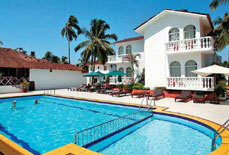 It features Portuguese-style architecture and has a restaurant and an outdoor pool. 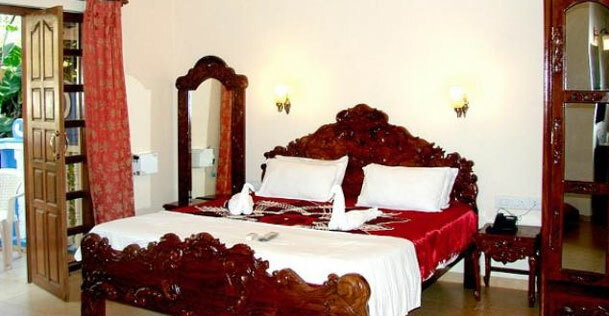 Accommodations: The resort has spacious and well furnished 20 AC Deluxe Double Rooms with attached bathroom and various modern amenities. 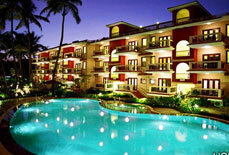 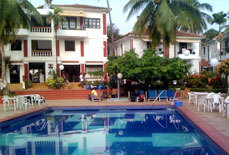 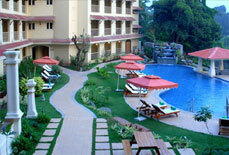 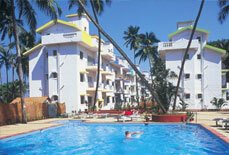 Mayflower Beach Resort is situated at Saunta Vaddo Baga in Goa. 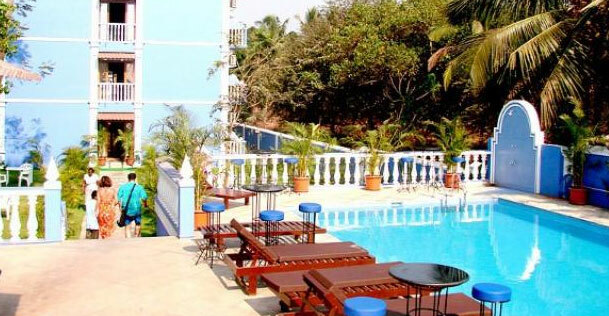 The resort is well connected from Dabolim airport and Thivim railway station, which are located at an approximate distance of 45 kms and 24 kms respectively.